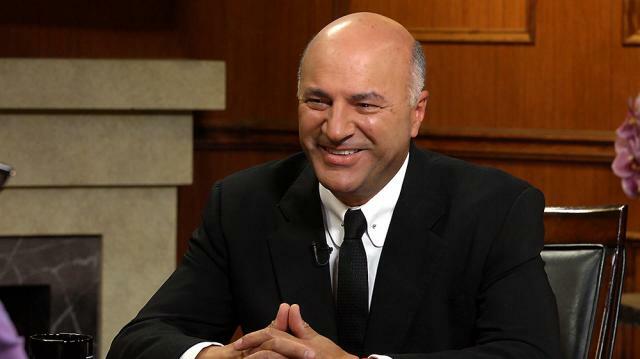 Is Kevin O’Leary an undercover feminist? The longtime ‘Shark Tank’ star says that 100% of the returns on his investments have come from companies run by women, turning him into a “huge advocate” for female-led deals. Sounds (Mr.) Wonderful to us.